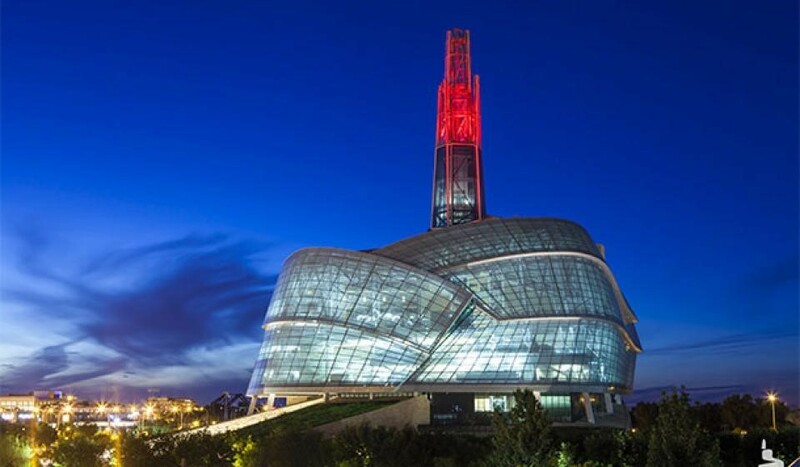 The Canadian Museum for Human Rights has made available a searchable online toolkit for teaching human rights for grades K-12. The toolkit was developed by the museum in conjunction with the Canadian Teachers’ Federation (CTF). The toolkit is available in both English and French.